1. All products with original packaging box, so that can protect the products well on the shipping way avoid damage. 2. Customs tax: don’t worry customs tax, we will declare lower value on bill and help customer avoid or reduce tax. 3. 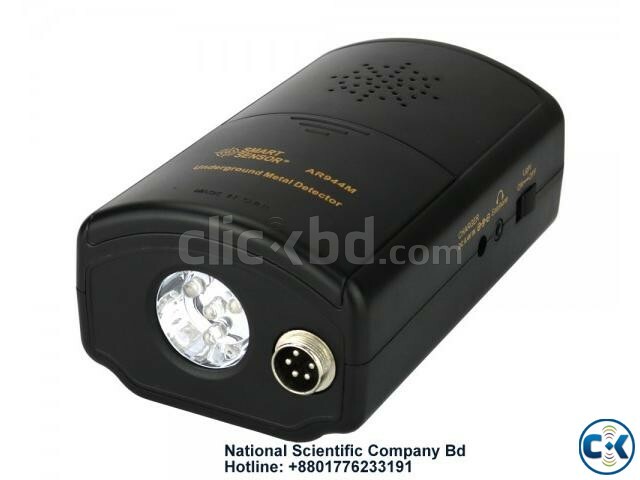 The product contain the Rechargeable battery because of the limitation of the airline company. 4. Warranty: All units are with Retail box. and we offer Long warranty period of 2 years,in two years will repair for free. 5. Shipping Way: if you need it faster, you can choose Aliexpress standard shipping,also have China post airmail ! 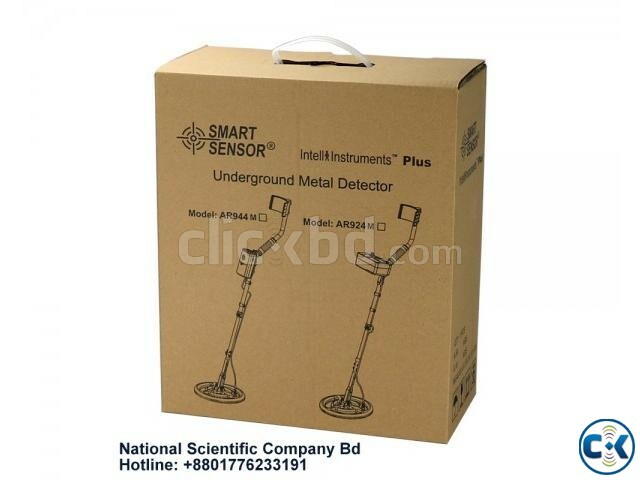 SMART SENSOR An Underground Metal Detector is an electronic instrument which detects the presence of metal nearby. Underground metal detectors are useful for finding metal inclusions hidden within objects, or metal objects buried underground. They often consist of a sensor probe which can be swept over the ground. Usually the device gives some indication of distance; the closer the metal is, the higher the readings go. same, but the reaction than the pure metal is relatively weak, and generally sound area relatively wide. 1. Apply an electromagnetic field to detect the presence of a concealed metal object. 2. Designed to find gold & silver jewelry, coins and other metal in the ground, and can also find land mines. 3. 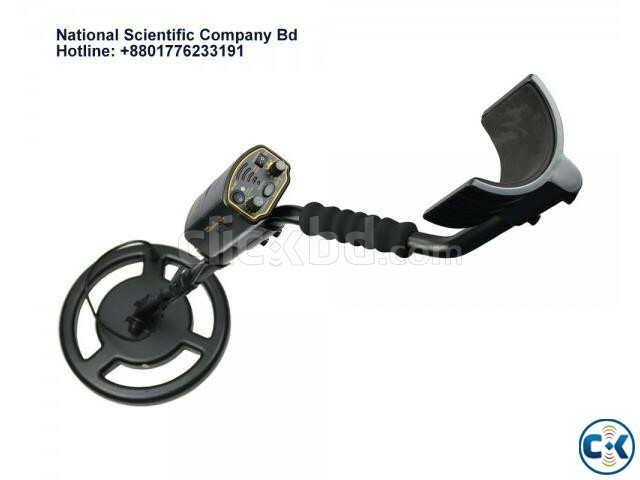 Adjustable height of metal detector, with ground balance & recognition of explore modes. 4. 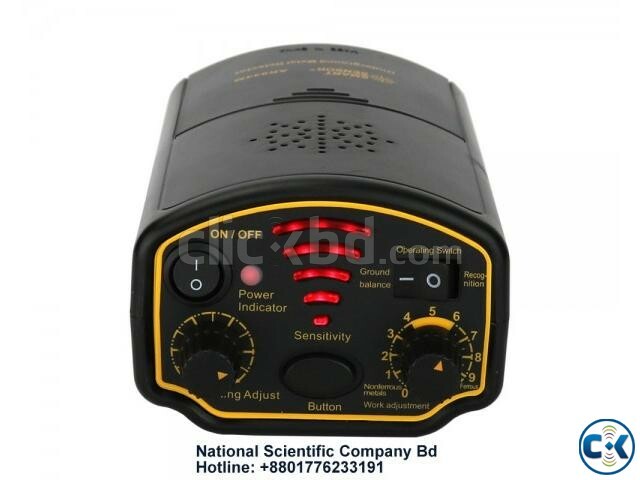 Lighting and audio indicate the detection of metal. 5. Powered by a rechargeable 7.4V lithium battery . 6. Adjustable sensitivity for both large and small detection scope. 7. Earphone sound mode for using in noisy environment or private search in crowded places. compartment ,?then, close the battery door. See figure 6.